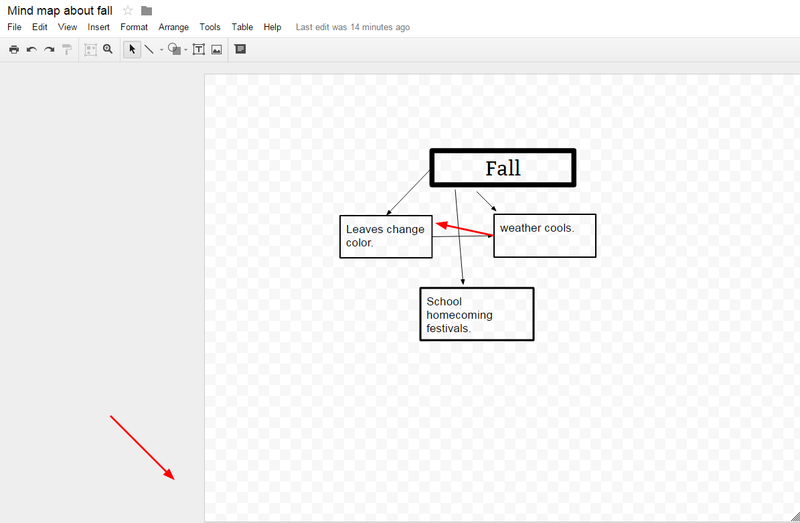 Collaboratively creating mind maps is one of the many good ways that students can use Google Drawings. To create a mind map in Google Drawings students should open their Google Drive accounts then select Google Drawings from the New menu. Students can invite classmates to work on their mind maps by using the same sharing options that they use for Google Documents. In the video embedded below I demonstrate how students can use the tools in Google Drawings to create mind maps. What I left out of the video above is that I will ask students to share their mind maps with me. I will then use the commenting tool to give them feedback on their mind maps. This video was included in my Practical Ed Tech Tip of the Week newsletter. The newsletter is published once per week on Sunday evening. It includes one of my favorite tips along with a summary of the week's most popular posts from Free Technology for Teachers. Click here to join more than 7,500 other people who subscribe to the Practical Ed Tech newsletter.